With the slogan ‘One day can change your whole life’, this special global celebration is dedicated to create awareness of the value of adopting new healthy habits, and encourages people to implement these changes 365 days per year. At Divani Apollon Palace & Thalasso, this holistic approach to an improved lifestyle is part of the deeper health philosophy promoted by the hotel, including services such as the #DivineYou programs. It is in this context that the hotel proudly takes an active part in international events such as Global Wellness Day. Throughout the day, guests at Divani Apollon Palace & Thalasso can enjoy the unique flavors of nutritious, healthy smoothies specially formulated for energy and detoxification and incorporating fresh fruits, vegetables and superfoods. Healthy snacks will also be on offer, providing a nourishing and revitalizing way to satiate your hunger. Physical fitness is also key to achieving the perfect balance for a healthy, happy life! De-stress and work-out in the peaceful embrace of nature, with special Thalasso Kinetics and Hatha Yoga programs organised during the day. Through the activities above, hotel guests will be able to experience a taste of the Divani Apollon Palace & Thalasso’s renowned health and fitness initiatives, exemplified in the #DivineYou programs, and will be part of a world-class celebration of global wellness. 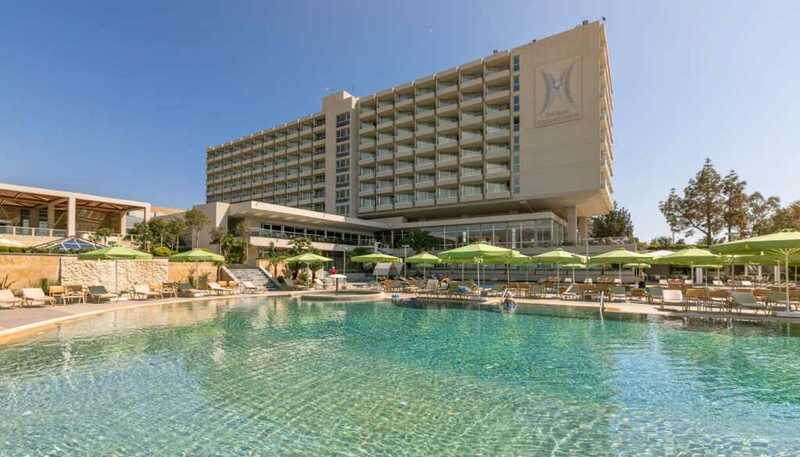 The Divani Apollon Palace & Thalasso is a member of the Leading Hotels of the World and offers a wide range of services and facilities in an impressive, seafront location. The hotel has two outdoor swimming pools, one of which is saltwater, a private sandy beach, and large gardens with jogging routes and tennis courts. The hotel also offers premium quality water sports, golf lessons and other activities on demand. 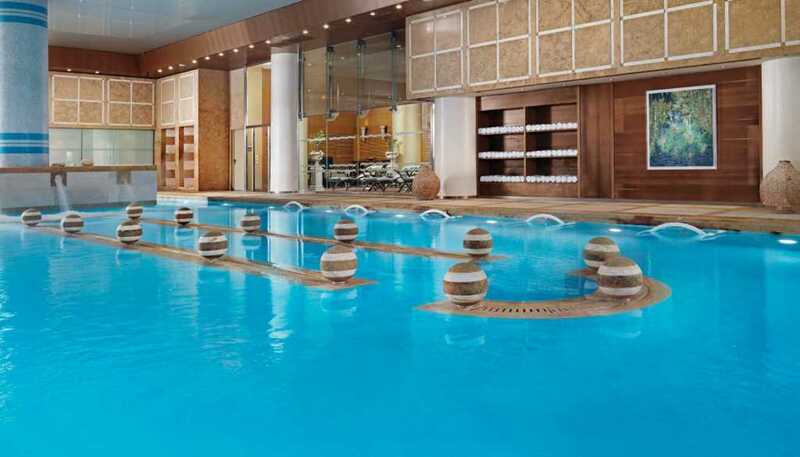 The magnificent Divani Athens Spa & Thalasso Center is located within the hotel grounds. This 3,500 m² spa and thalassotherapy center is the only organised venue in the Athens region that provides specialized thalassotherapy services, with a variety of therapies and tailor-made programs on offer. The Divani Hotel Group is comprised of seven hotels in Greece (Athens, Meteora, Larissa and Corfu) and has had a strong and successful presence in the Greek hospitality industry for 60 years.